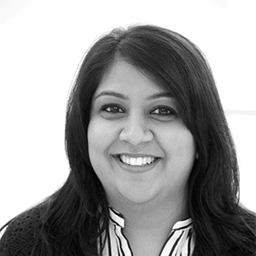 Bhavisha studied law at Nottingham Trent University and later qualified as a solicitor in 2011. 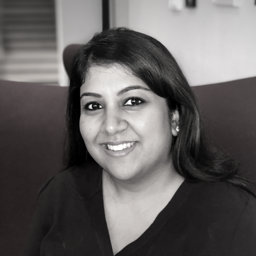 Bhavisha has over nine years’ experience working in private practice and made the move into legal recruitment with BCL Legal in 2013. Bhavisha is based in our Birmingham office and specialises in the recruitment of newly qualified solicitors, experienced solicitors, paralegals and legal executives within the areas of defendant professional indemnity, claimant and defendant clinical negligence and personal injury, property damage/subrogated recovery, costs and regulatory law. Bhavisha has a successful track record of placing legal professionals into jobs within specialist personal injury/clinical negligence and insurance teams with leading defendant insurer and claimant firms across the Midlands. Should you interview candidates who don't match your criteria?